VL1LGO-1244 LIGHT GREY OAK Light grey oak is a true classic amongst the Viligno floors. Its faded greyish colour and soft grain allow it to blend seamlessly with any interior and every style of furniture. 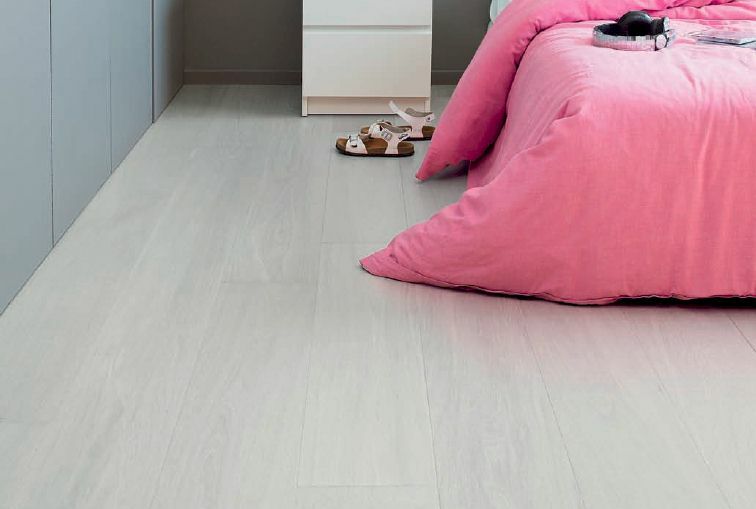 Light grey oak supports interiors with soft tones as equally well as those with bright, ..